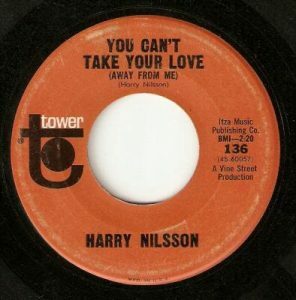 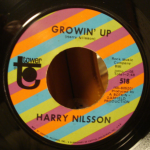 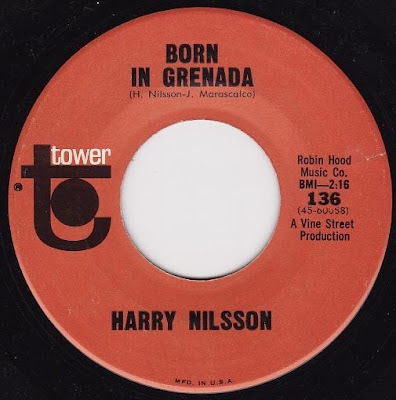 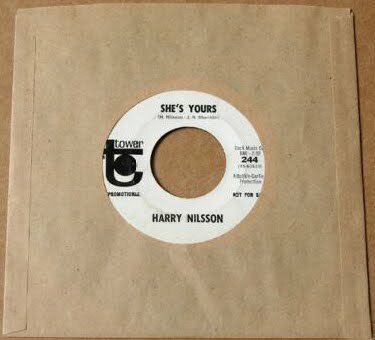 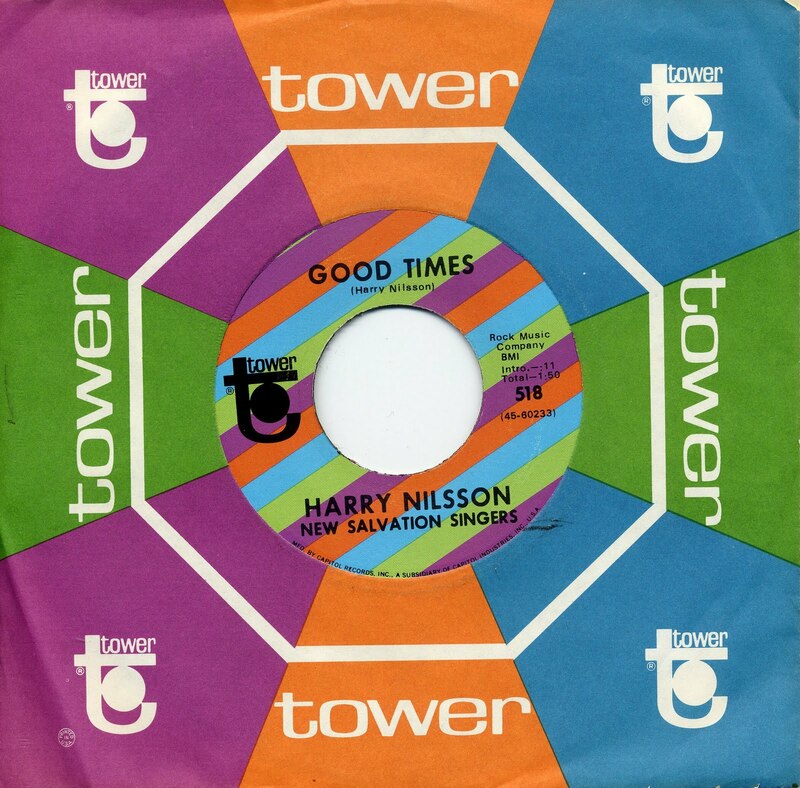 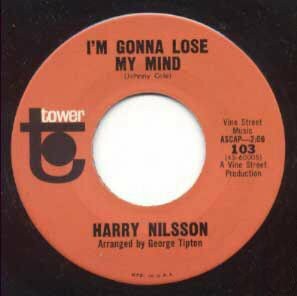 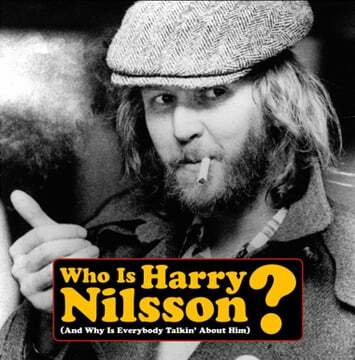 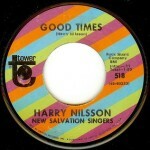 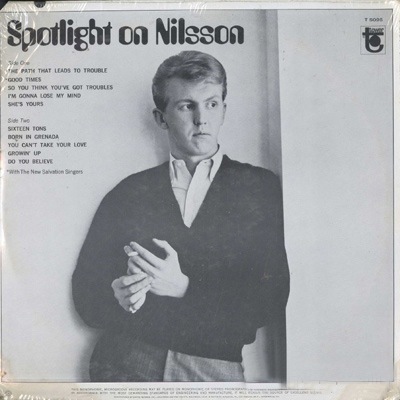 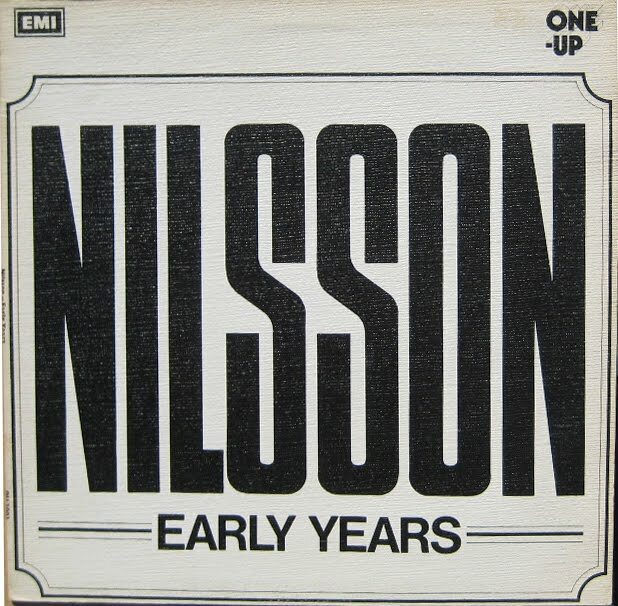 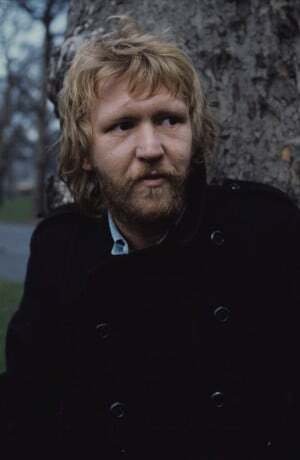 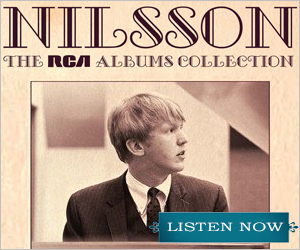 Released in 1966, Spotlight On Nilsson was Harry’s first album, though in reality, most of these tracks were actually his 45 A & B-sides cut during two studio sessions for Tower Records, long before his proper RCA debut, Pandemonium Shadow Show. 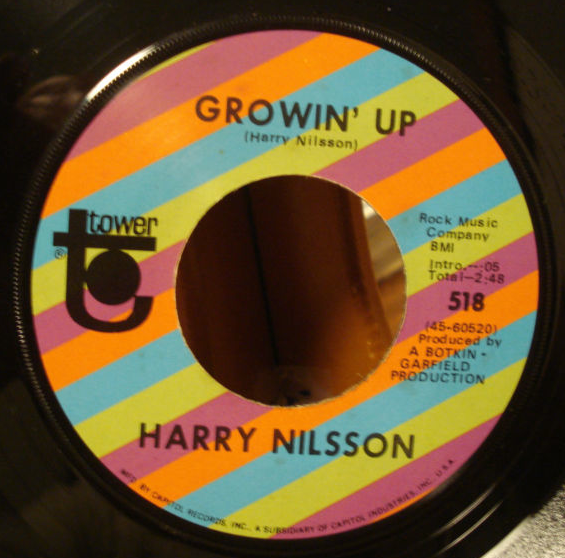 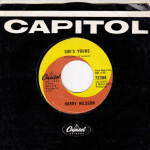 These recordings actually date back as far as 1964, when Tower (an offshoot of Capitol Records) first signed Harry. 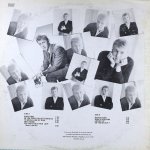 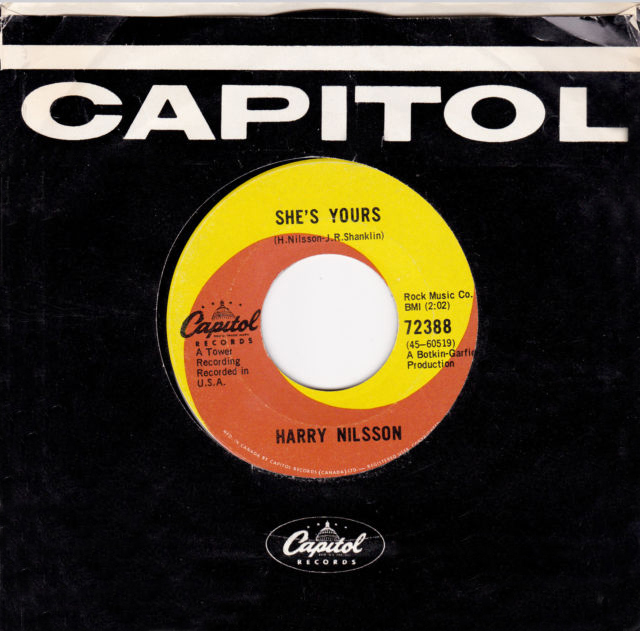 At that time, Nilsson was still writing material he thought he might be able to sell to other artists, and while his singing is enthusiastic, there’s not a whole lot of “Harry” to be found on this early vinyl of Spotlight On Nilsson. 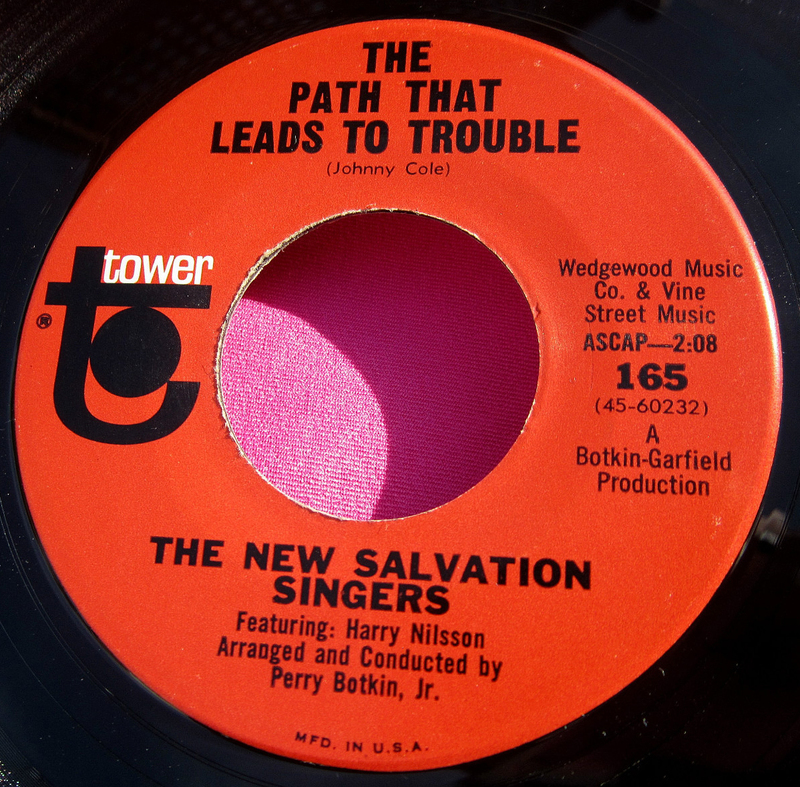 Even the outside material is a song publisher’s smorgasbord – from Dylan’s protest sneer (“The Path That Leads To Trouble”) to surf party rock ‘n roll (“I’m Gonna Lose My Mind”) to showbiz pap (“So You Think You’ve Got Troubles”). Notice Harry’s Brooklynese coming through on his original tune, “Born In Grenada” (“I’m bound and deTOYmined”). 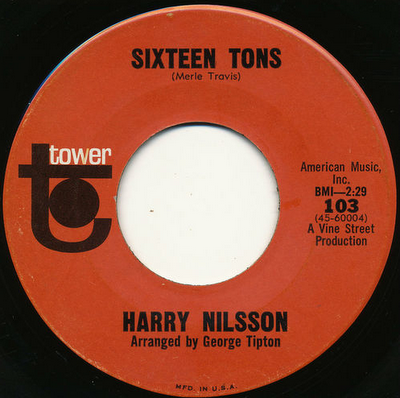 George Tipton, who would continue to work with Nilsson up to The Point!, arranges. 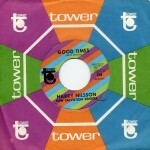 With Harry’s RCA success the following year, Tower re-released Spotlight with a spiffy new cover (below). 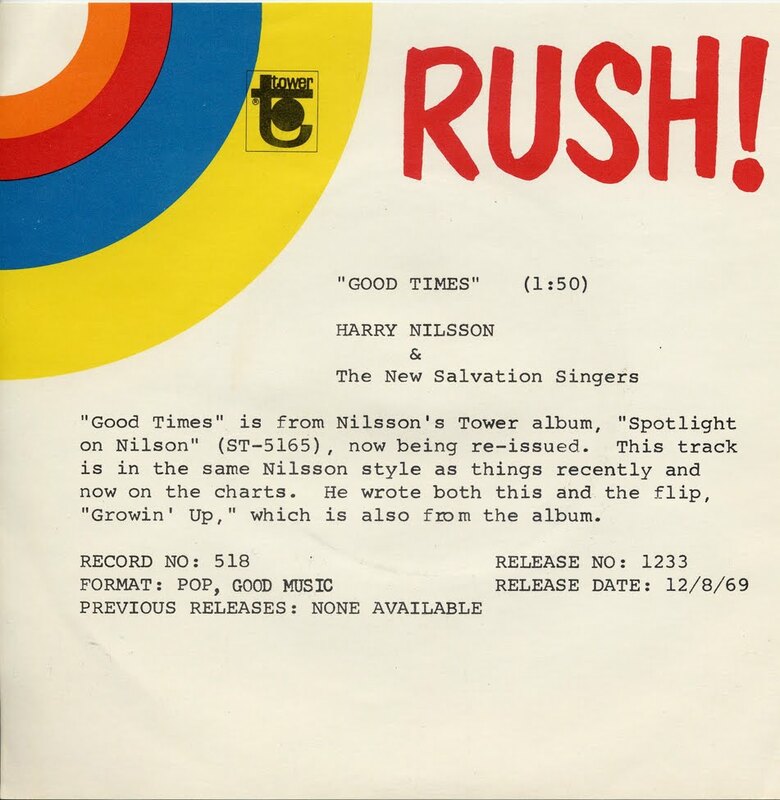 Thanks to Les Peterson for contributing the great pics of Tower’s 1969 Good Times re-issue and accompanying 1969 press release (made in such a “RUSH!” that Nilsson’s name is misspelled in the album title). 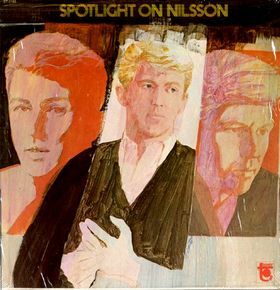 A reader tells us there are two editions of Spotlight, T 5095 (mono) and ST 5095 (stereo). 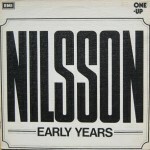 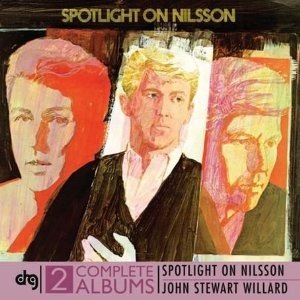 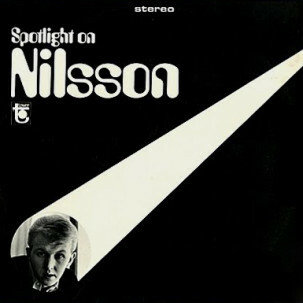 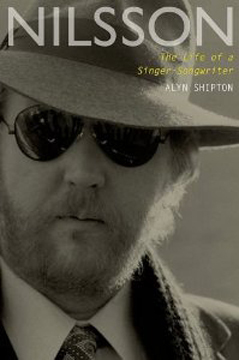 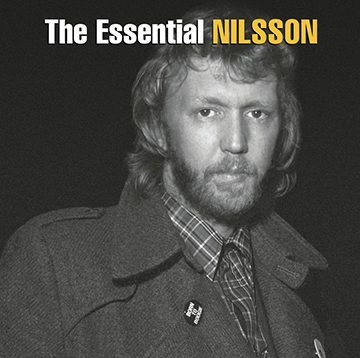 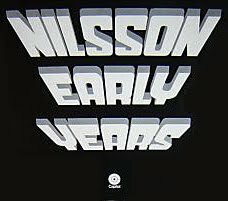 In 2010, Spotlight On Nilsson was released for the first time on CD. 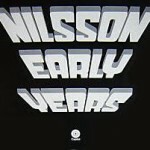 Rock ‘N Roll (1969) was an entry point for a lot of broke, Nilsson-curious kids in late ’69 and early ’70. As a Pickwick Records budget bin release, it was often attainable for a buck or less, so it was an easy sell to the unsuspecting buyer first hearing about Nilsson from Midnight Cowboy. 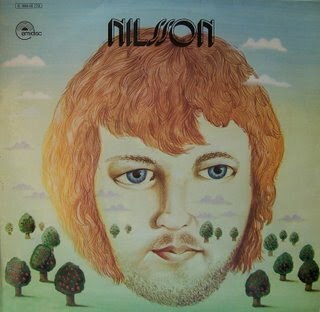 What buyers got was an edited re-issue of Spotlight On Nilsson, clocking in at a mere 20 minutes. 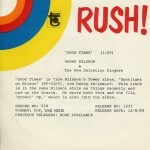 Rock ‘N Roll removed Spotlight‘s lead track, “The Path That Leads To Trouble,” and altered the running order. 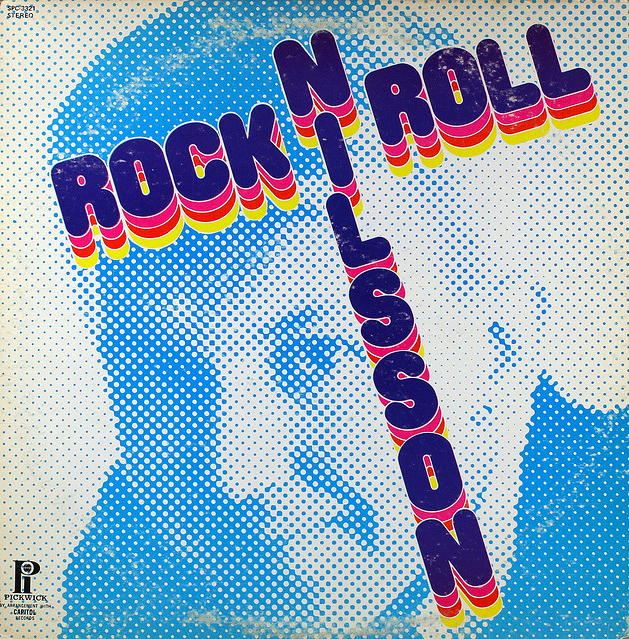 Even weirder, Rock ‘N Roll had an 8-track tape release.